Re: A Rio Grande Narrow Gauge Challenge: Reverse Quiz. 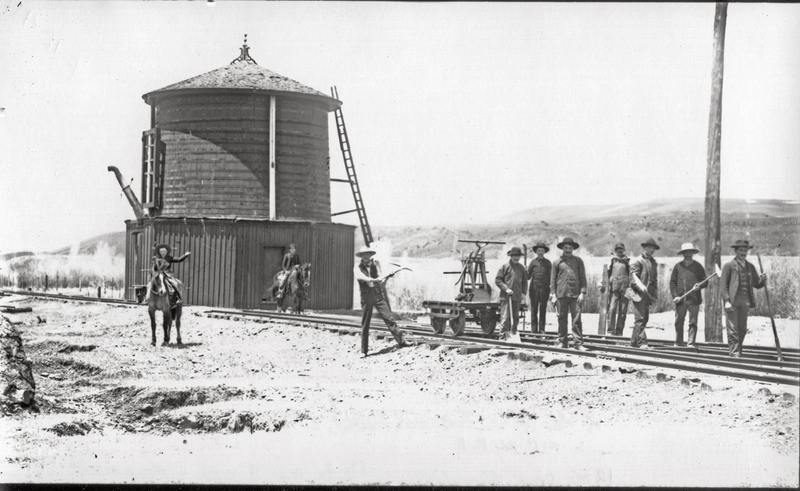 Not sure if this is the answer, but this is Parlin, near Gunnison about 1881. From Mal Ferrell's new book, Denver & Rio Grande - The Early Years. Happened to be working on the last few photos when this popped up. 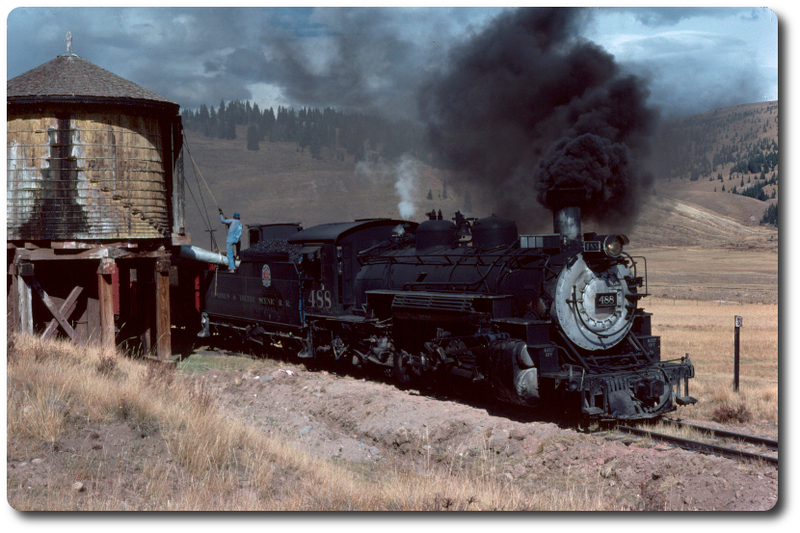 A Rio Grande Narrow Gauge Challenge: Reverse Quiz.